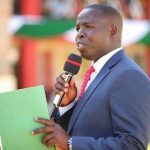 For the realization of the President’s Big Four agenda and the Governor’s manifesto to transform Nandi, Nandi Governor Stephen Sang has aligned his Big 4 agenda that will be launched on Monday to that of the President. 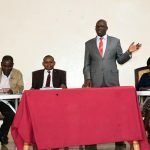 Under manufacturing pillar, the County Government of Nandi is setting up Textiles and Apparels unit in partnership with Rivatex East Africa Limited at Kapsabet town. The textile unit will manufacture affordable high quality apparel like school uniforms, hospital linen & other textile products projected to provide direct employment opportunities to an estimated 500 locals and indirectly to 2000 others in the first phase. Deputy President William Ruto is expected to officially commission the factory on Monday during the launch of Nandi Big four Agenda which will also entails training of youth and women to equip them with textile making skills that will enable them earn a living. 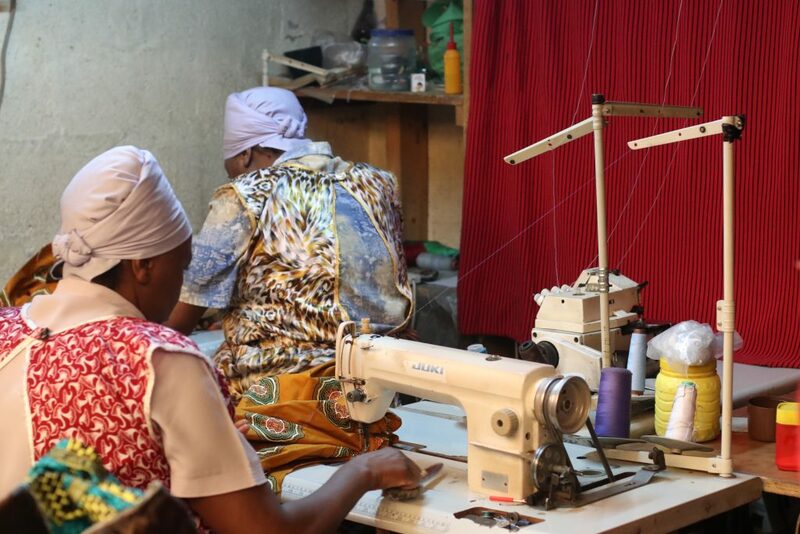 According to a report by the state department of industrialization, Trade and cooperatives, the country’s total apparel exports to the United States stand at US$ 371.66 million, putting Kenya top among countries in the Sub Saharan Africa and particularly members of AGOA. In Nandi County, the leather and textile industry is estimated to have a turnover of 70 Million shillings annually and that could generate massive income to the county if well tapped into. Therefore, the textiles and apparels value chain is a key area of priority in manufacturing, which is a central pillar of the president’s Big 4 Agenda for the next four years. The department of Trade, Investment and Industrialization is planning to spend 100 Million shillings and has already allocated 50 Million shillings in the current financial year towards the flagship project. 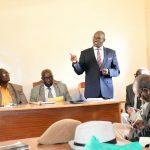 An additional 50 Million is also expected to be allocated for the project in the next fiscal year. Once established, students and pupils in Vocational Training Institutes and Early Childhood Development Education in Nandi County will have access to not only affordable but also high quality uniforms that is made locally.